Membership Read more about this section. I am logged in and showed i received a like for someone else, the other account showed up as if i was the other person....also when going to a thread it defalts back to the new look, i stay in classic, and it doesnt have me logged gin, when i log in it doesnt and just reverts back to the page i was on without being logged in. 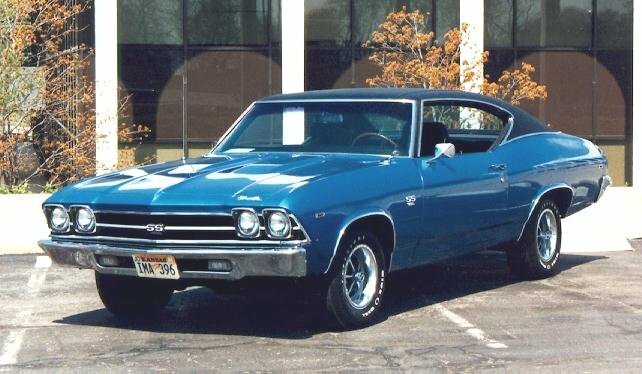 I click on topic title "1969 Chevelle frame date" and it takes me to my log in pagel. I have been experiencing some weirdness today myself. This is just a heads up we will be added a system called CloudFlare to the site later today. If anyone else is still having this issue, make sure you've cleared cache and cookies after the 18-19th. Now I can't log into my Admin account to help a member change his email account.